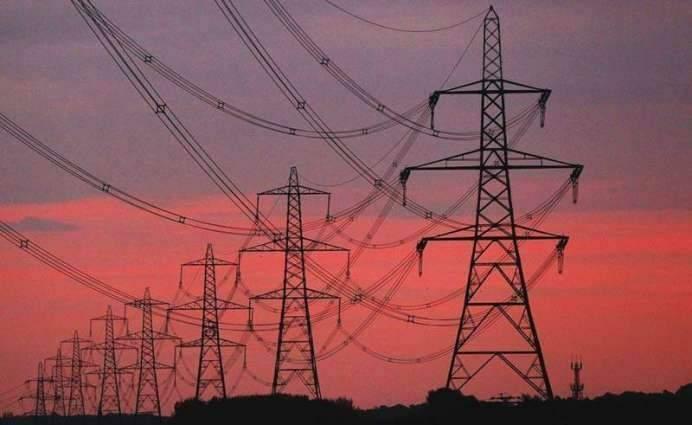 Peshawar Electricity Supply Company (PESCO) here Wednesday issued guidelines for safety of consumers during ongoing rains in Khyber Pakthunkhwa. PESHAWAR, (UrduPoint / Pakistan Point News - 17th Apr, 2019 ) :Peshawar Electricity Supply Company (PESCO) here Wednesday issued guidelines for safety of consumers during ongoing rains in Khyber Pakthunkhwa. As per guidelines, the customers have been requested to adopt all precautionary measures by not touching cables, electricity wire and poles during rains to avoid electrocution and electric shocks. The safety measures include to properly "earthen" electrical appliances and replace or tape all worn out wires besides not touching electrical appliances and cables with wet hands. Care should be made while using electric water pumps. The people were further requested not to tie pets and cattle with poles and towers. Females have been urged to avoid usage of metal wires for drying clothes and not to touch washing machines with wet hands without switching it off.